It’s been almost two decades since the Oakland Raiders and St. Louis Rams called L.A. home. The NFL Draft may be held in the City of Angels next year, but residents shouldn’t get too excited too soon because London will have a team first. 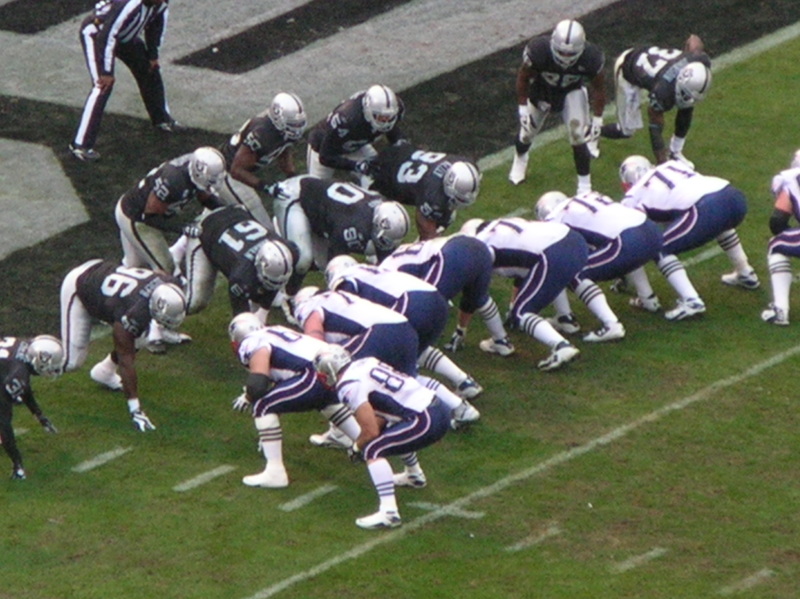 The NFL has gradually increased the number of International Series games at Wembley Stadium since 2007; this year there will be three games. There’s even talk they could play four games next year and five games in 2016. As Pro Football Hall of Fame President David Baker pointed out, L.A. has no games scheduled. London is a new market with a ton of potential. Europeans haven’t been overexposed to American football, so they are loving every minute of it. 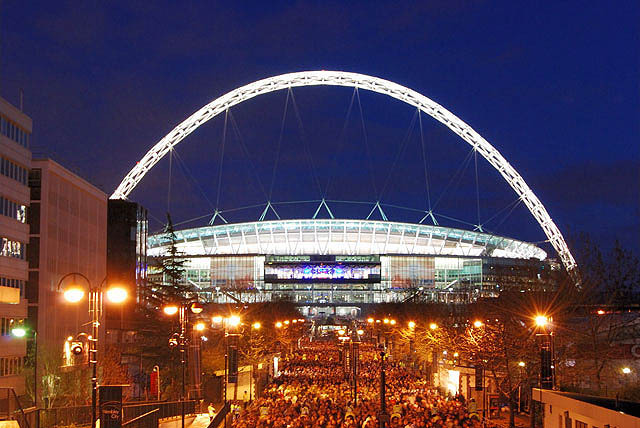 Every game at Wembley has sold-out and television ratings in England keep increasing. Here’s another factor: London has a population of 8.3 million, while Los Angeles only has 3.8 million. That’s 4.5 million more wallets the league can try to open up — and that doesn’t even consider the folks who live elsewhere in Europe who are also interested in the NFL. Here’s another hint at what’s to come: NFL officials have confirmed they’re shopping around for a new venue in London when the contract with Wembley expires in two years. Check out this previous blog post for more on that. When you compile all the obvious signs, the NFL has made it pretty clear that it wants to get to Europe tomorrow. That’s the first item on their agenda. Plus, they’d become the only American professional sports league to have a team based in Europe. Maybe after they complete the task, then they can work on getting a franchise in L.A. 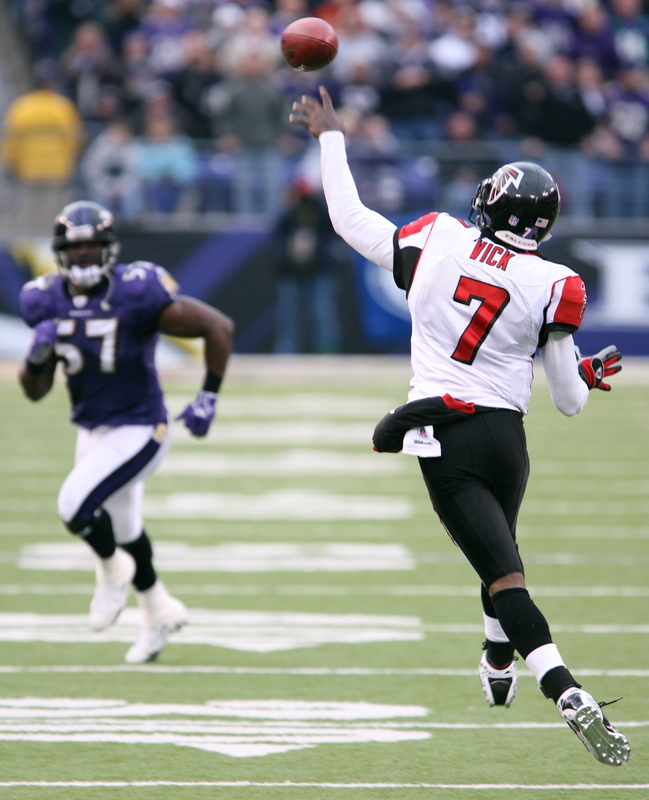 The National Football League‘s plans to expand to Europe raise a lot of questions. When will it happen? Will a team relocate or be created? How will schedules be created? Who will want to play there? No matter what side of the fence you’re on, the NFL has some pretty big legal hurdles to jump over first. It’s all about the money, right? 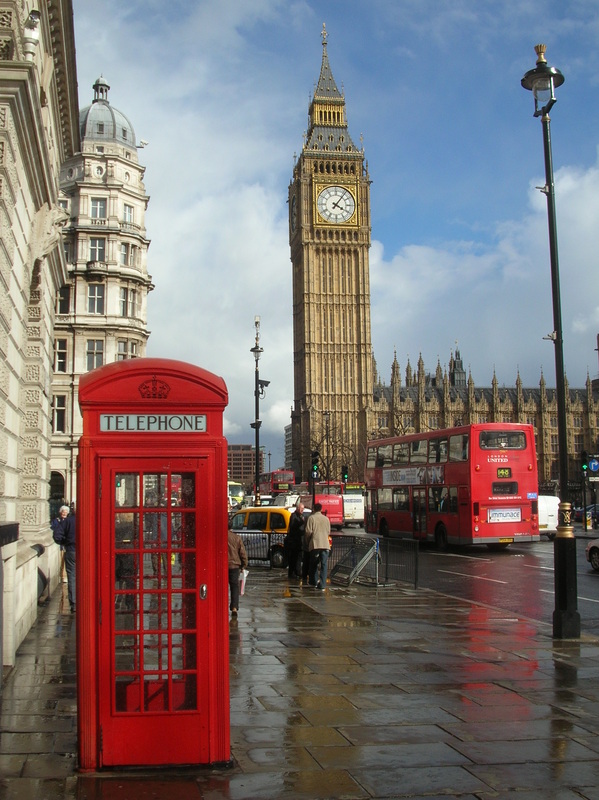 United Kingdom tax laws are very different from the United States. 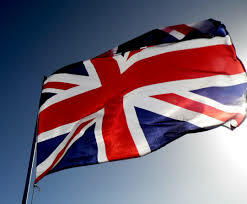 Athletes competing in the UK are taxed up to 45%, while the highest rate in the U.S. is 39.6%. Sounds pretty confusing! The teams who play in the NFL International Series games are only in London for less than a week, so the financial burden is very minimal right now. The bottom line is athletes playing for a London team will have a far greater tax burden. Forbes published an article back in 2012 that really explained the complicated issue. Michael David Smith from ProFootballTalk also posted a few suggestions, like creating extra salary cap space or giving relocation stipends. Players with criminal convictions would have to stay in America, though. Have a headache yet? The NFL will need a good legal team to sort through all these stipulations. They can’t expect the United Kingdom to change or bend the rules, either. They have to accept them and make the necessary adjustments. You may consider reading this academic article on “Antitrust and ‘Free Movement’ Risk of Expanding U.S. Professional Sports Leagues into Europe” for more insight. It’s only a matter of time before the National Football League establishes a team in London, however they’ll first need a place to call home. 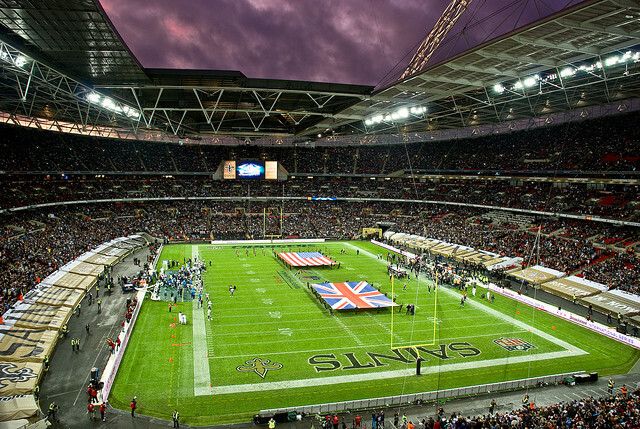 The NFL has been under contract since 2007 to play its International Series at Wembley Stadium through 2016, but it’s never too early to start planning ahead. Even if the NFL didn’t have to work around soccer games at Wembley, it would be great if the league could continue playing sold-out games there, but that’s just not a reality. 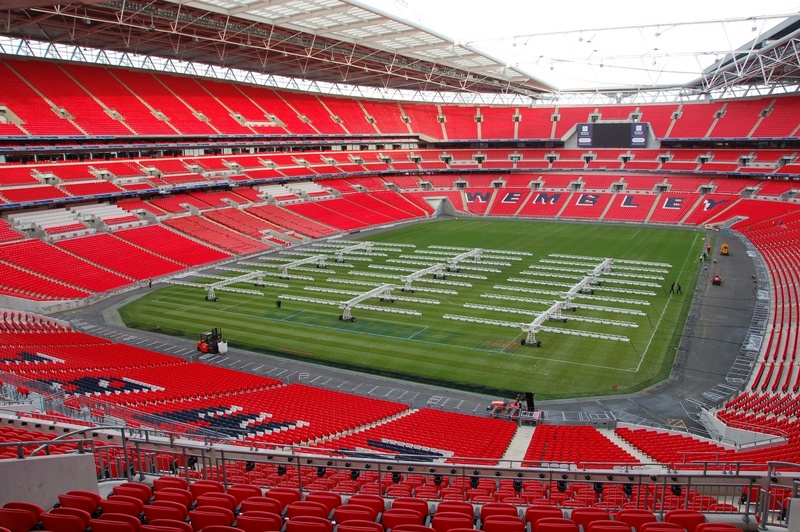 Wembley is built for about 90,000 spectators, yet there are only about 84,000 available seats once you consider the space needed for the teams and broadcasting equipment. 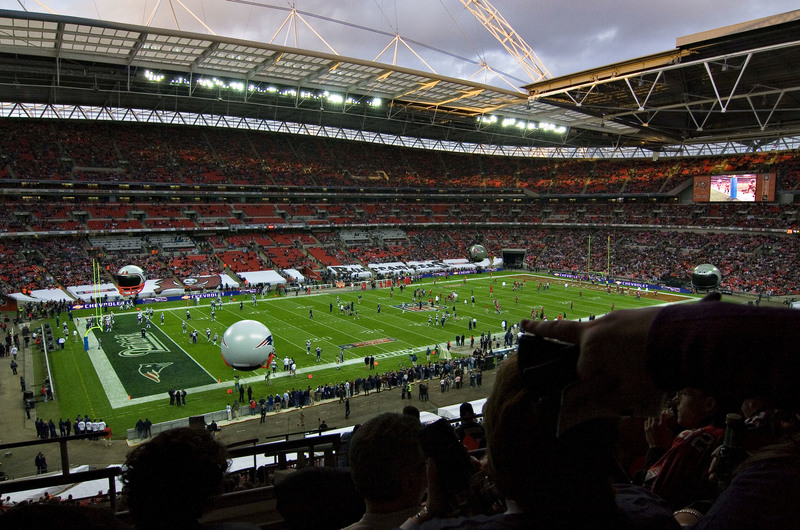 Wembley has nearly 2,000 more seats than MetLife Stadium in New Jersey. There’s no way a new franchise can expect to play in what could be the biggest NFL stadium. The only reason the league can sell-out the venue now is because there are only a couple games a year, which creates more of a demand and carries a “can’t miss” vibe. 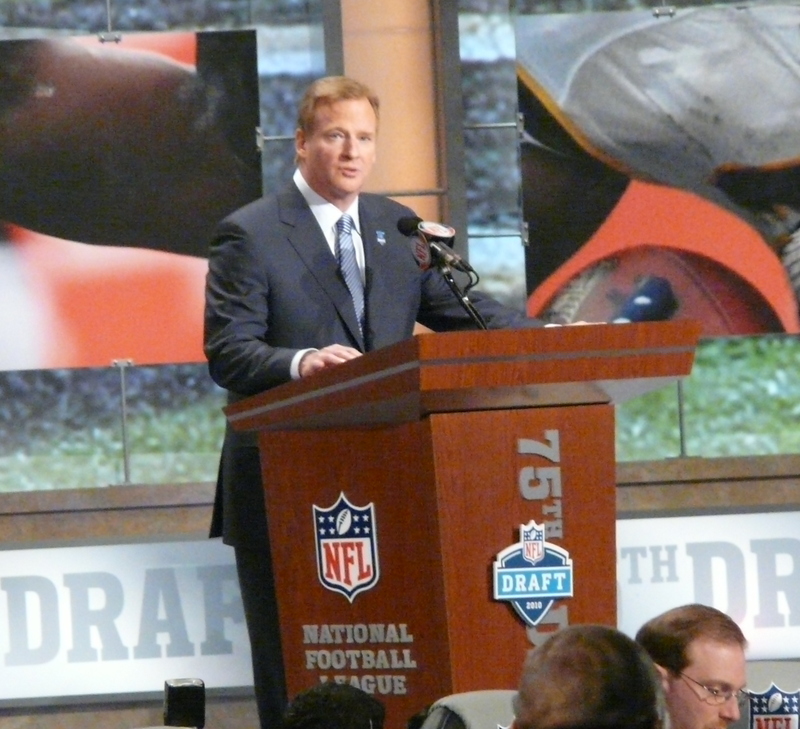 The league will see if it adds four games in 2015 and possible five games in 2016, the demand may not be quite as high. If the league wants to make this London franchise successful, it has to avoid empty seats. Olympic Stadium is a possible alternative. It will reopen in 2016 after a lengthy renovation with around 54,000 seats. There is talk that it will have retractable bleachers near the field to accommodate football and soccer games. 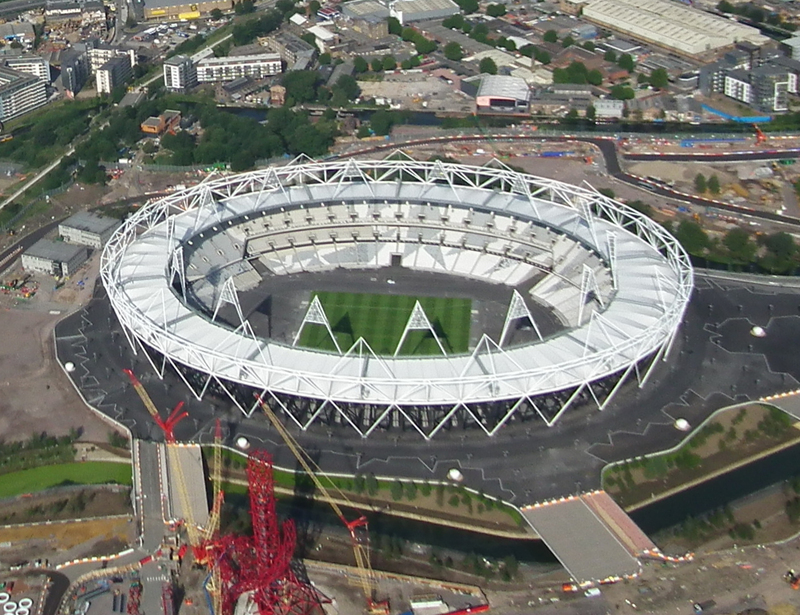 London mayor Boris Johnson was in talks with league officials about Olympic Stadium just two years ago. There’s even word of plans to build a soccer-football specific 58,000-seat venue to open in 2017. Either way, the NFL is going to have to find the perfect venue and step on some toes along the way. There aren’t many options, so finding the right one will be tough and will either make or break whether a team calls London home. Good luck, guys!